Following the first trailer released last month to hype up the new event series, DC Entertainment has released a teaser trailer for the upcoming Doomsday Clock, which smashes together the worlds of the DC universe and Watchmen for the first time ever. 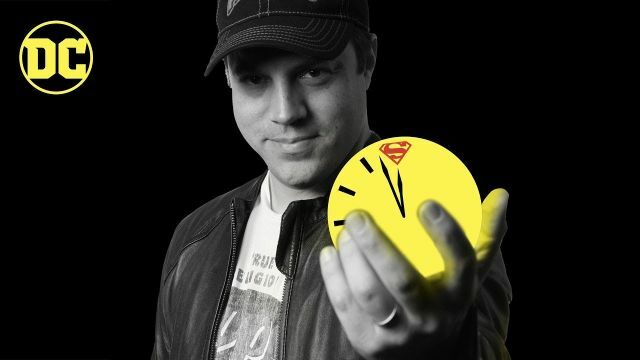 Series writer Geoff Johns opens up about the things he hopes to do with the new book, his inspiration for some of the previously-teased panels (seen above), and lets fans know that they’ll be able to see full pages and learn more about the story this Friday at New York Comic Con. 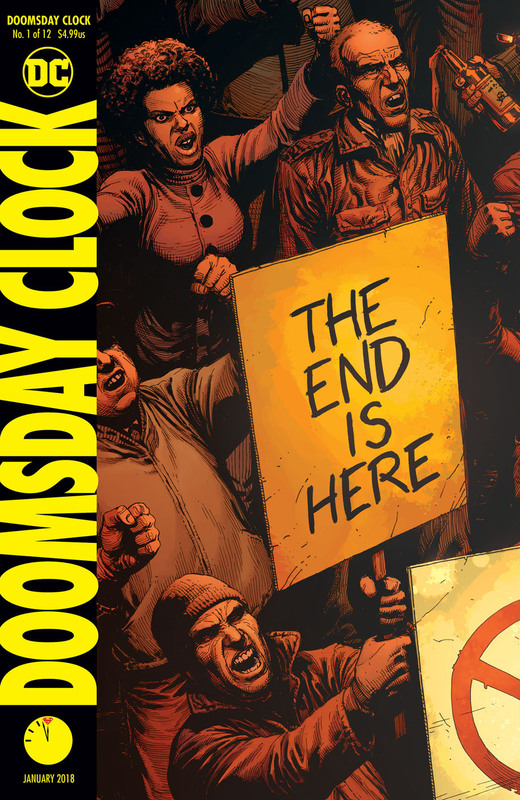 Check back here for more details on Doomsday Clock as we learn them! The New York Times best-selling writer teams up with frequent collaborator Gary Frank for the forthcoming twelve issue series. In the video, Johns speaks candidly about this thought-provoking new series. From the hints left in DC Universe: Rebirth, to his collaboration with Gary Frank, this first look digs into the origin of the series and provides more insight on how Doomsday Clock is truly a story of our time.